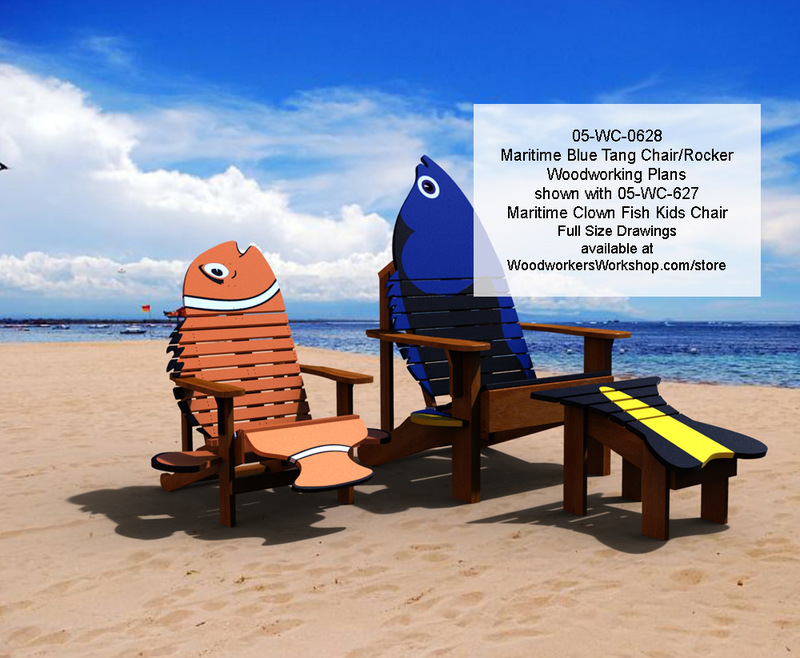 Today we have added two new woodworking plans to our online store. 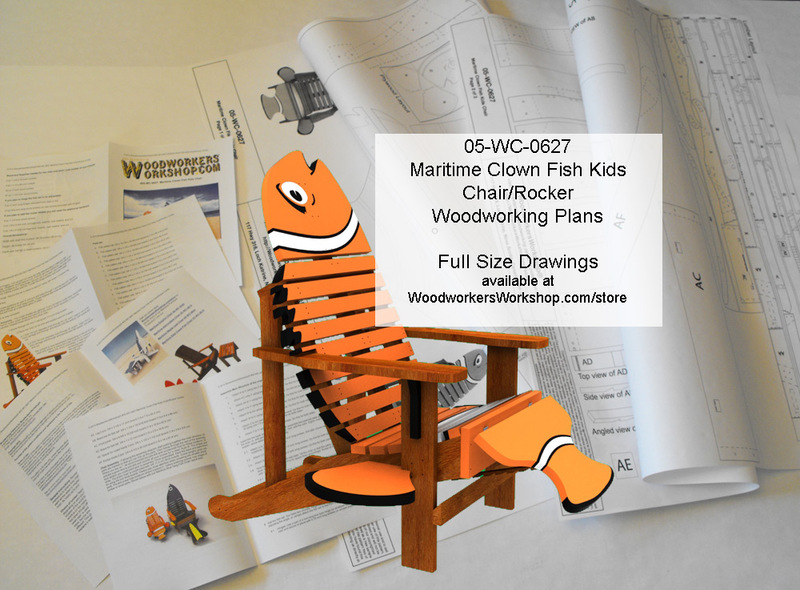 The kid size Clown Fish chair woodworking plans and the adult size Blue Tang fish chair woodworking plans. Full size drawings. We hope you have fun building them and enjoy them for years to come!